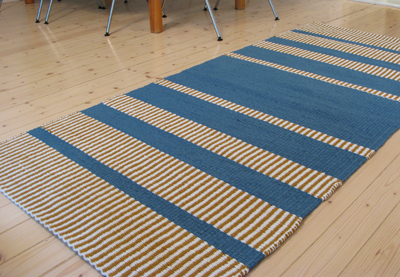 The first result of my new passion - hand weaving - is now completed. The Swiss watch company Romaine Jerome has written some nice words about my work on their blog RJ-Timeout about inspirational art, design and architecture. "Good designers and good artists always seem to have their very own vision of the world they live in. As if they could write poetry and design dream out from anything. Finnish designer Martina Carpelan is one of these free thinkers and creatives. 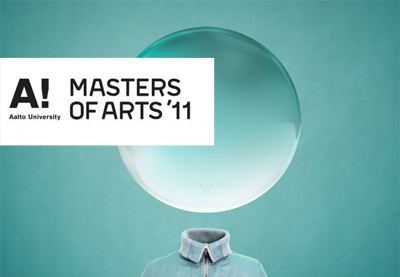 The products she conceives are talking directly to the memories and the emotions of one another ..."
MoA - Masters of Arts '11, the graduation exhibition festival of the School of Art and Design Helsinki, opens tomorrow. Paffy, my MA thesis, will be exhibited there. 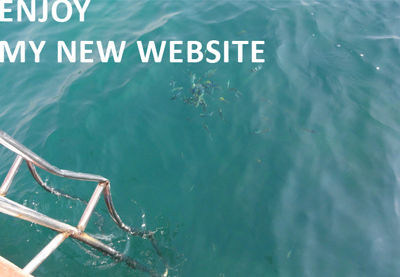 After a way too long time of "coming" my website is now soon to be launched. Within March it will be here. Please have patience and stay tuned! The School of Art and Design, the former University of Art and Design Helsinki and a part of the Aalto University celebrates its 140th year in 2011. The exhibition "OPEN 140 - School of Art and Design since 1871" will open on the 12th of January at the Design Museum in Helsinki, Finland. The customized cutlery collection For Men with Hammers but no manners will be shown.